Federed won his 32nd consecutive set at Wimbledon on Monday. 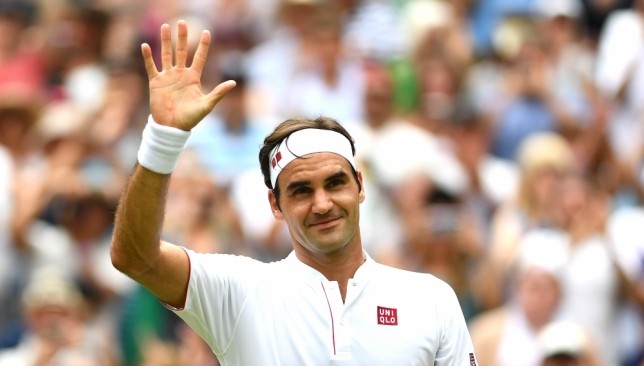 Roger Federer is two sets away from equalling his longest perfect run at Wimbledon but will not have that on his mind during his quarter-final on Wednesday. 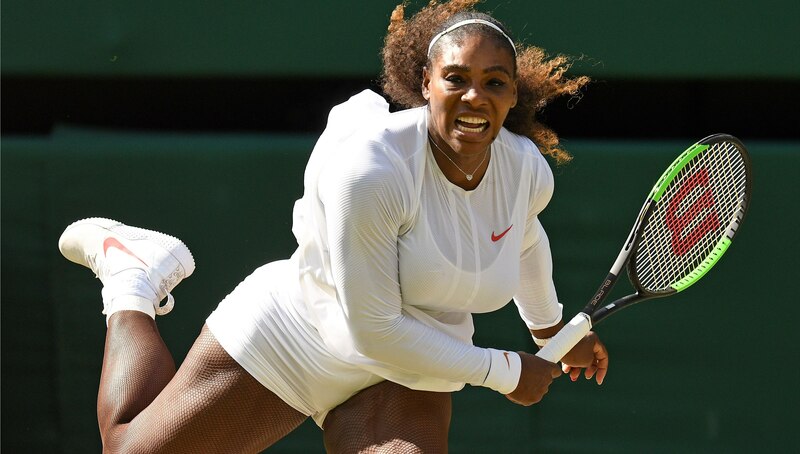 The defending champion made it 32 straight sets won at the All England Club with a 6-0 7-5 6-4 victory over Adrian Mannarino to reach the last eight for the 16th time. The last time he won as many consecutive sets was in 2005 and 2006, at the height of his dominance. Federer said: “I feel like these streaks just happen. You can’t plan for them anyway because one point can change the outcome of a set. Of course, if you give yourself maximum chances, you’re playing well, you have super focus, then these streaks are kind of possible. 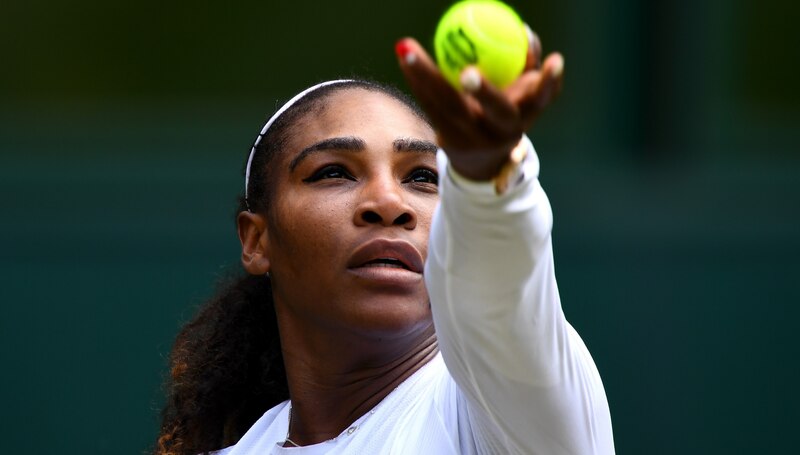 “I’m equally happy if I would have won all the matches in four sets. That it happened to be in straights, it helps me for the season, to save energy, it helps me to save energy for the rest of the tournament. Federer saved three break points in the eighth game of the third set. Even by Federer’s stratospheric standards, the first set was a little absurd. Of the five points he lost in the 16-minute opener, three were in the final game, when he faced his first break point of the tournament – and answered it with an ace. 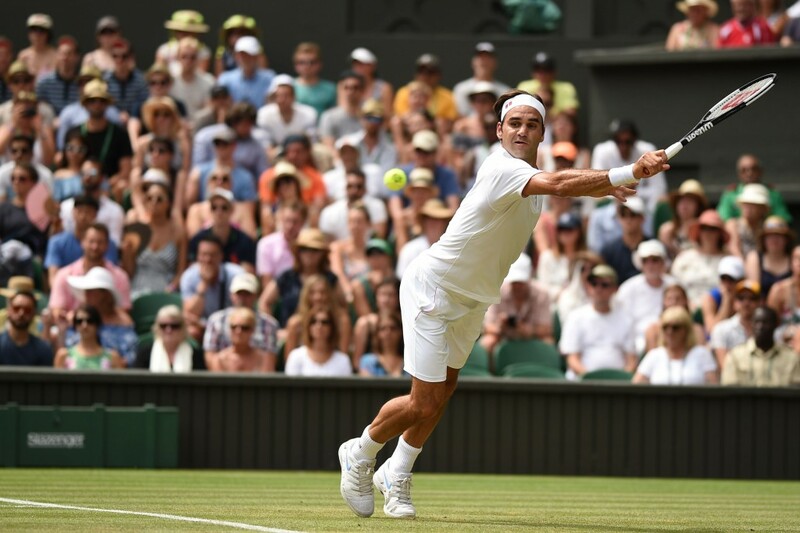 After that things became a little trickier, and Federer was in danger of losing a set when Mannarino had three break points in the eighth game of the third set. But Federer saved all of them before breaking and serving out the victory to love. The first set was so one-sided that, when Mannarino trailed 0-40 in the opening game of the second, the normally pro-federer Centre Court crowd began to cheer loudly for his opponent. It had the potential to be embarrassing, particularly given Mannarino is a top-30 player, but the Frenchman composed himself well to make a match of it. Federer said: “I told my team the other day that for me also, after all these years, it is surprising to be the number one seed, in the top two in the rankings at 36. I didn’t think that was ever going to happen. “That sometimes there is a set like this against a player who is not the biggest server, it can happen. Then he showed that he is top 30 after all, he played two good sets after that.